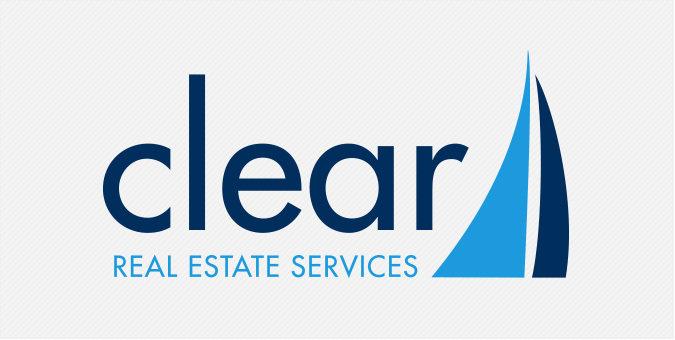 Based in Washington, DC, Clear Real Estate Services provides commercial real estate consulting services for developers, Fortune 500 companies, non-profits, educational institutions, high-tech government contractors, health care providers, and others. With a growing staff and expanded portfolio, Clear reached out to the Jake Group to refresh its brand, develop a suite of business package materials, and redesign its website with the latest and greatest in mobile web technology. By revising the brand and creating comprehensive brand guidelines, Jake’s team was able to apply the new aesthetic to various print and digital applications, including the website, proposal templates, PowerPoint decks, and and other marketing collateral.